Come join us in celebrating the opening of our new Waterloo location, 483 Conestogo Road unit 1A. Drop in to say hello and see our new center. Our final Theme Lecture of the year will be taking place at our Toronto Location – 889 O’Connor Drive. 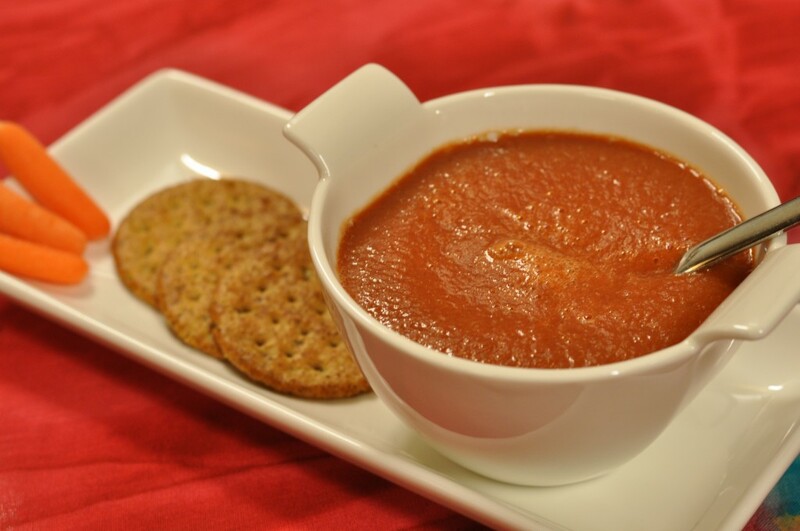 Come to this lecture to see how to make mouth-watering vegan soups and enjoy sample tastings. Please call our toll free number 1-866-478-2224 to register as space is limited. Immerse yourself in a raw food retreat with Judy Fleming, Director of Hallelujah Diet Canada and Certified Raw Food Chef. 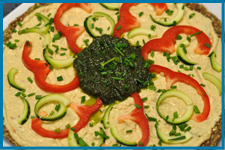 You will receive hands-on experience in food preparation to learn how to transform basic raw foods into gourmet meals. Watch demonstrations as Judy prepares foods using a variety of kitchen tools, and then dive in yourself by helping to prepare raw vegan recipes. The cost of the lecture includes meals, hands-on experience learning, creating, and plating raw foods, a Culinary Manual with nutrition information, one of Judy’s recipe books and other supplies. $150 per person (spouse $50 extra). 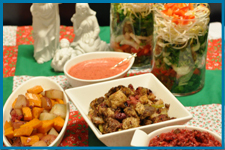 Help celebrate the Holidays at Hallelujah Diet Canada’s Christmas Luncheon. Watch as Judy Fleming prepares the numerous holiday foods that you will enjoy for lunch. A gift will be given to everyone in attendance. When I was at the market the other day they had many different organic carrots on display; some were the regular orange colour while others were dark purple, bright yellow, and a cream colour (white) with orange centers! 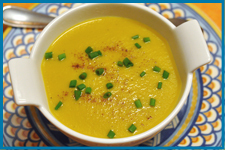 Here is a really nice creamy carrot soup using the variety of carrots making it an unusual colour! This can be made raw then blended using your VitaMix or BlendTec blenders on high for 5 minutes to make it smooth and warm. Or you can cook the carrots and serve it as a cooked hot soup (if cooking put everything in a saucepan and bring to a boil then cook until tender – then blend until smooth and creamy). Blend until it is smooth and steam forms – serve with some flax crackers or toast.